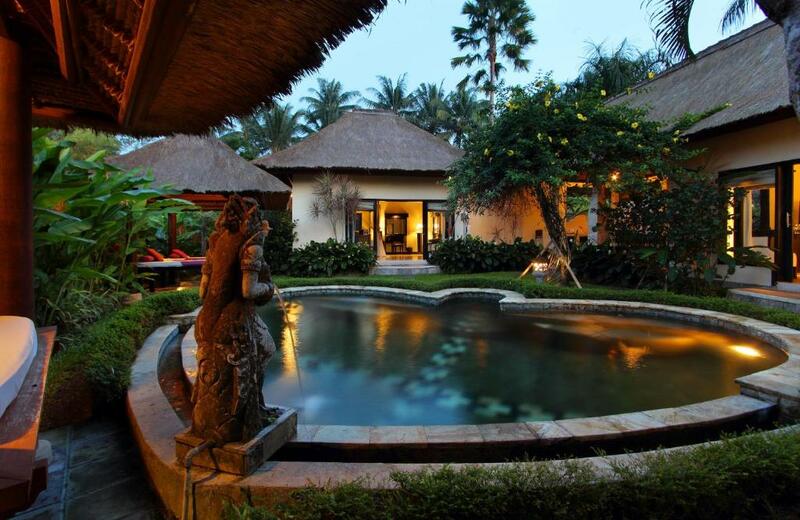 Set amidst rice fields, with Mount Batur in the distance, The Furama is an excellent getway. 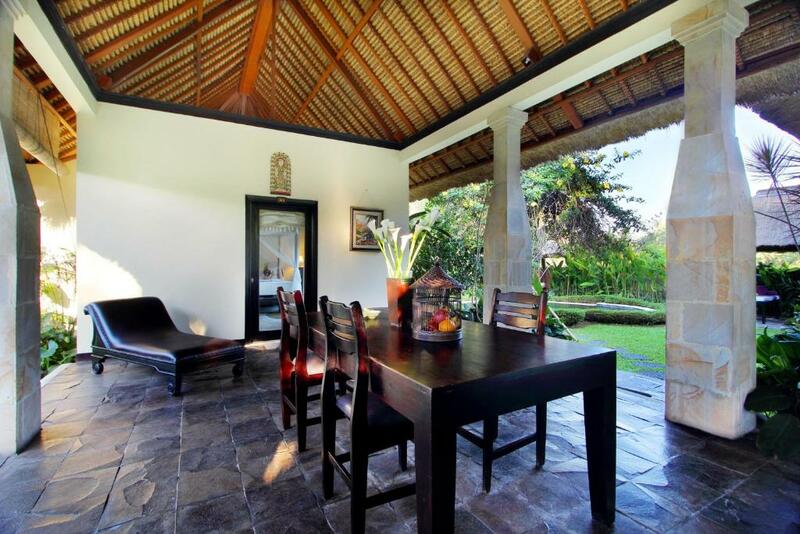 It offers villas with private pools, a variety of outdoors activities and a free shuttle to Central Ubud. 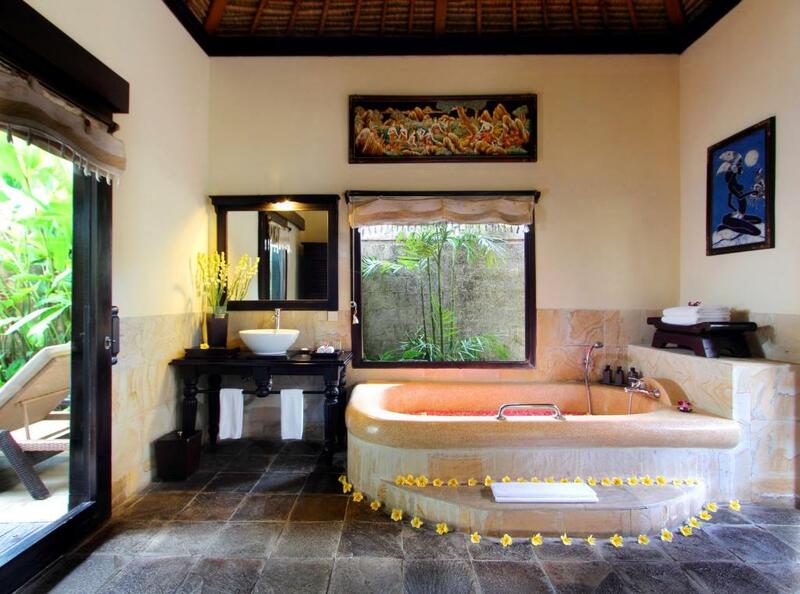 Furama Villas & Spa Ubud is a 20-minute drive from the arts and shopping options of Ubud, while Ngurah Rai Airport is 45 minutes away. Guests can enjoy a horse-cart ride through the surrounding paddy fields or try river rafting along Ayung River. Villas offer spacious and luxurious interiors with oversized windows that allow much natural light in, as well as, beautiful tropical landscapes. They are all air-conditioned and feature private patios complete with tables and chairs. 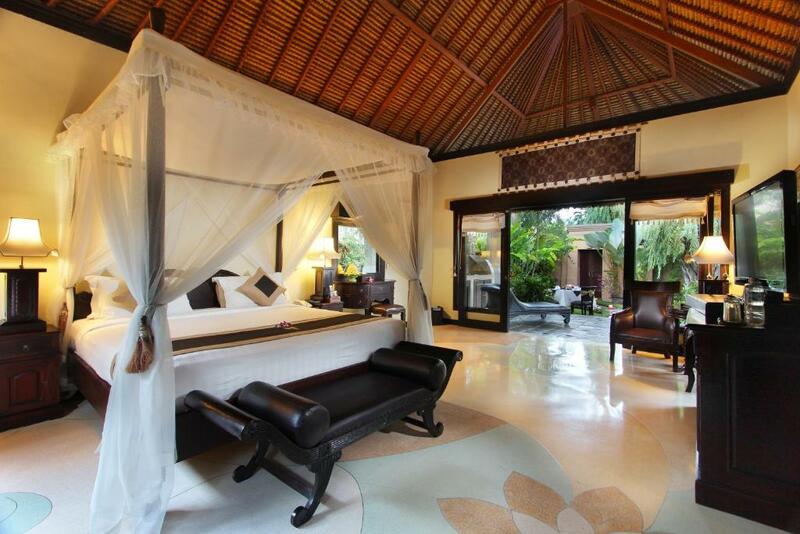 To explore the scenic Ubud, the resort offers trekking and biking excursions. 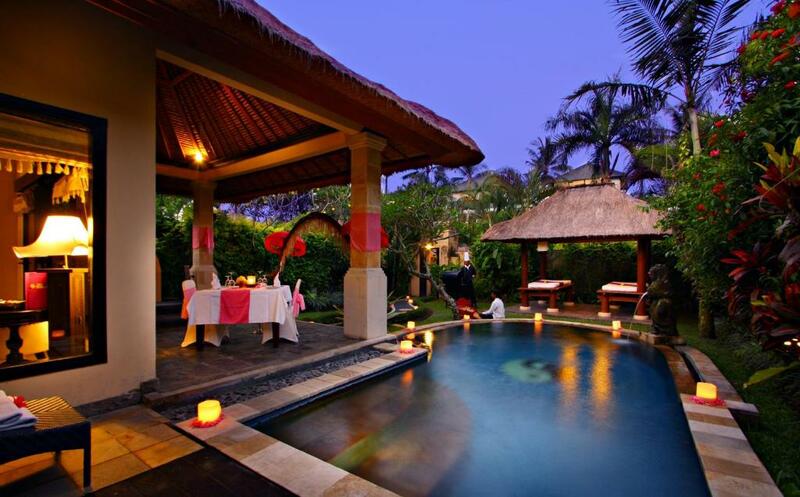 It also provides Balinese dance and cooking classes. Alternatively, there is a spa which offers indulgent massages and body treatments. Padi Restaurant offers international and local dishes with panoramic views of the surrounding rice fields. Located by the main pool, Thalas Bar is an excellent spot to catch beautiful sunsets with refreshing drinks. 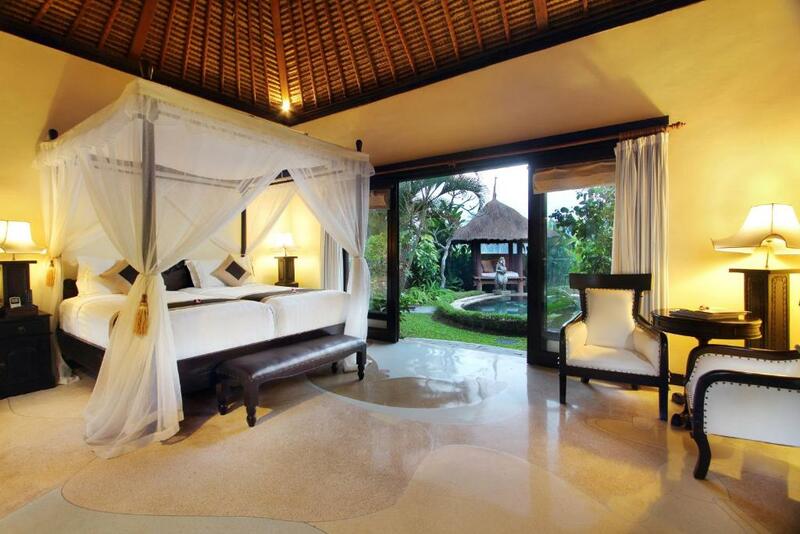 Please inform Furama Villas & Spa Ubud in advance of your expected arrival time. You can use the Special Requests box when booking, or contact the property directly with the contact details provided in your confirmation. 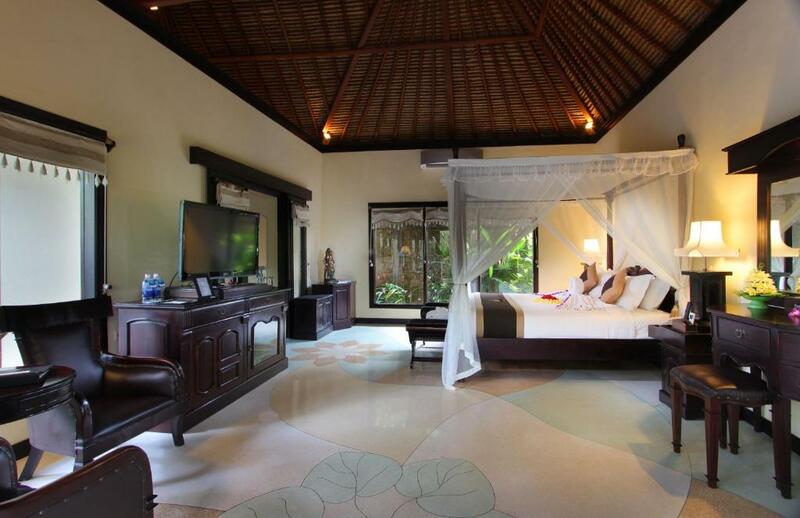 Villa features a private plunge pool and private pavilion for in-villa massages. 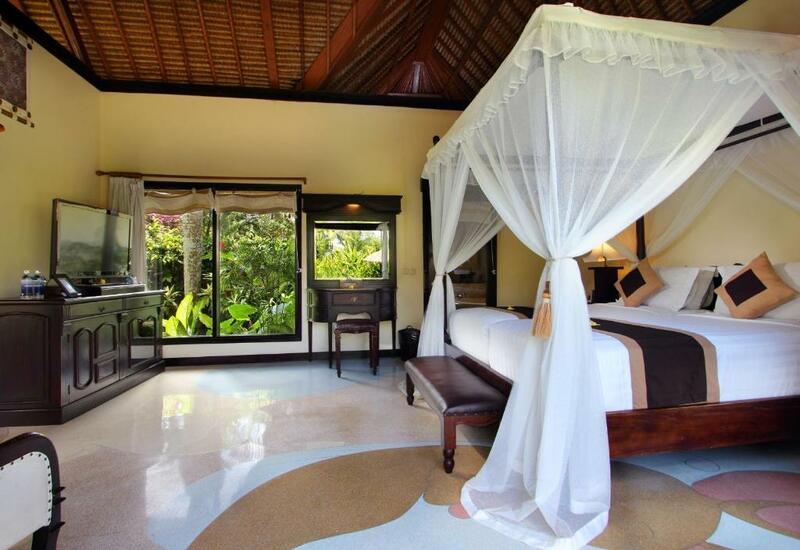 This spacious and elegant villa boasts a private plunge pool and an in-villa massage gazebo. Guests can also enjoy a relaxing afternoon at the patio or a delicious barbecue at the semi-outdoor dining area. Free parking! Free private parking is possible at a location nearby (reservation is not needed). One child under 12 years is charged IDR 100000 per night when using existing beds. All children under 12 years are charged IDR 650000 per night for extra beds. 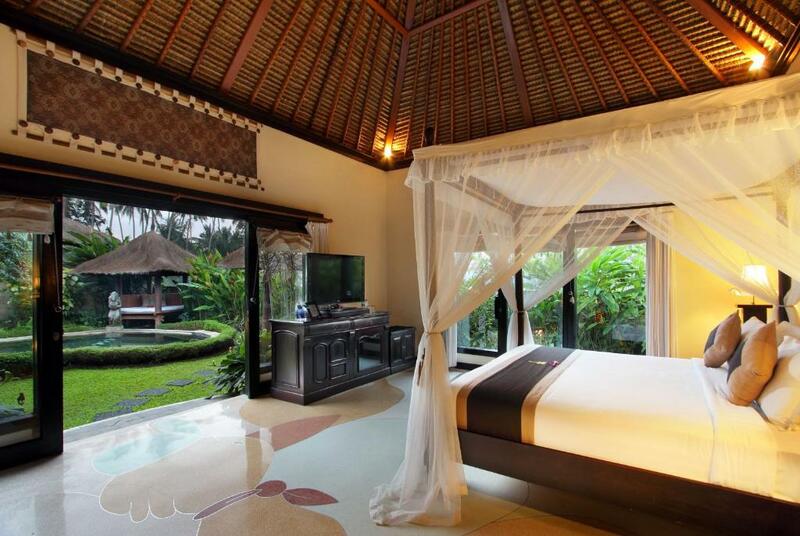 All further older children or adults are charged IDR 650000 per night for extra beds. Your experiences are very helpful to other travellers. On a scale of 1-5, rate the equipment you have used during your stay at the hotel Furama Villas & Spa Ubud and express your opinion. Your opinion is important! 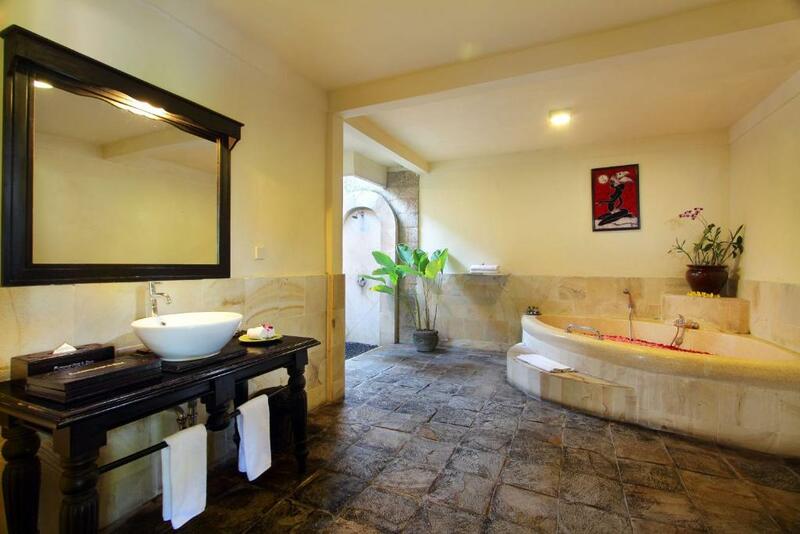 I certify that this review is based on my own experience and is my genuine opinion of this hotel (Furama Villas & Spa Ubud), and that I have no personal or business relationship with this establishment, and have not been offered any incentive or payment originating from the establishment to write this review.